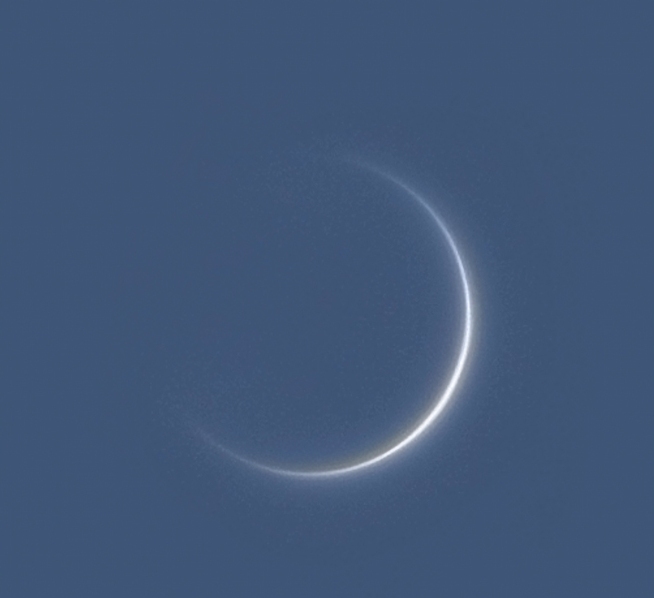 An extremely thin crescent of Venus on June 2nd, 2012, four days before the transit of Venus. Illumination is 0.5%. Copyright Mario Weigand, www.skytrip.de. 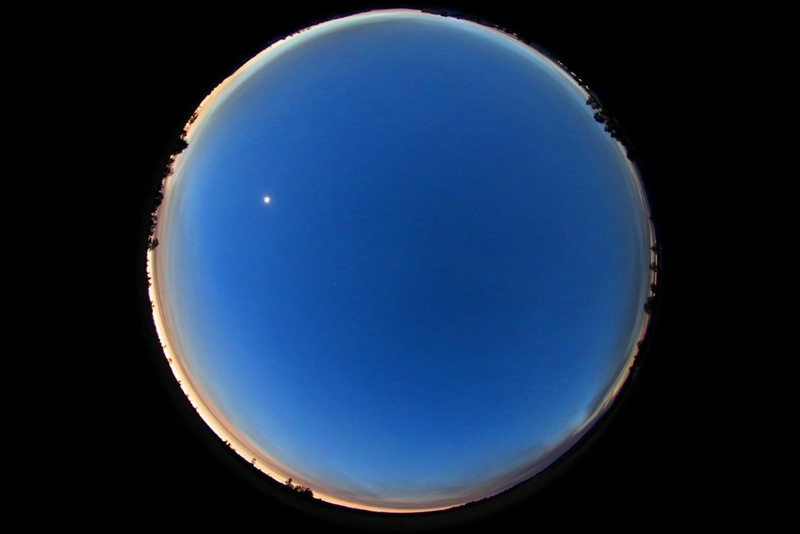 Venus appears as a fine crescent at inferior conjunction. During the recent event, I caught the planet on October 31 at 1.4% percent illumination. But it can be observed even thinner than that – with caution! 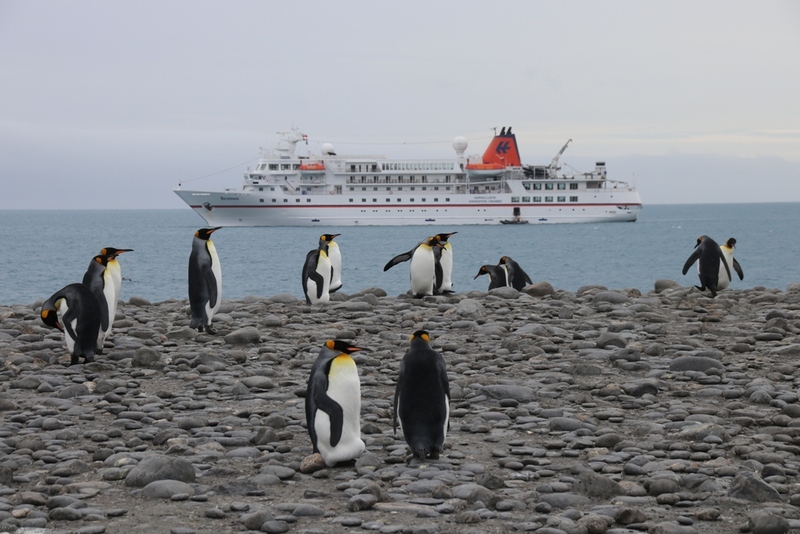 Expedition liner MS Bremen behind a goup of King penuins in South Georgia. It’s the most remote, coldest, and hostile continent: Antarctica. In February 2018 I had the opportunity to visit this icy part of the planet while working as an astronomy lecturer on board of the cruise ship MS Bremen. 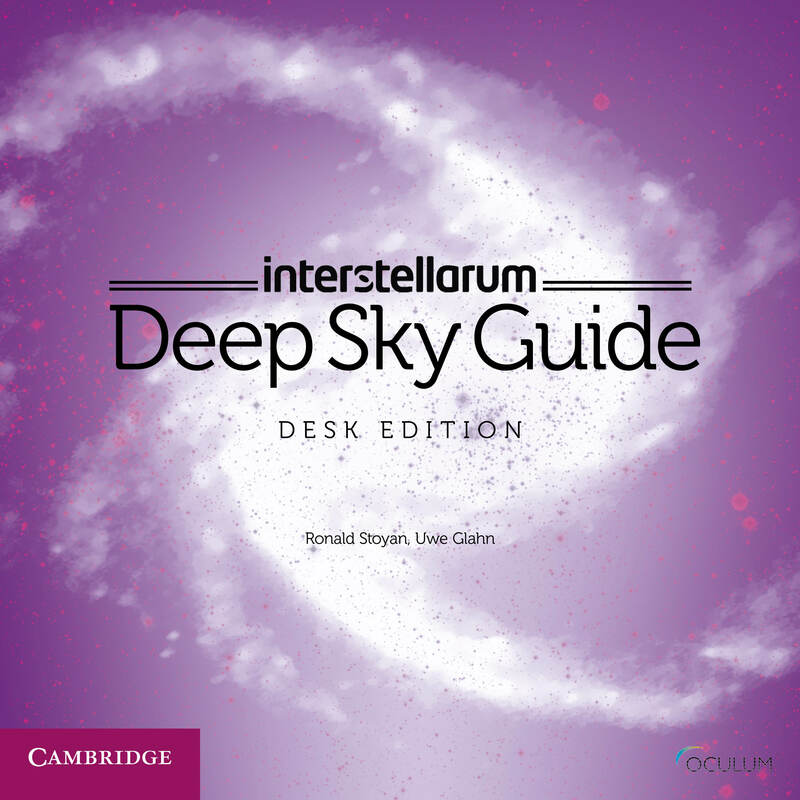 Cover of the upcoming interstellarum Deep Sky Guide. 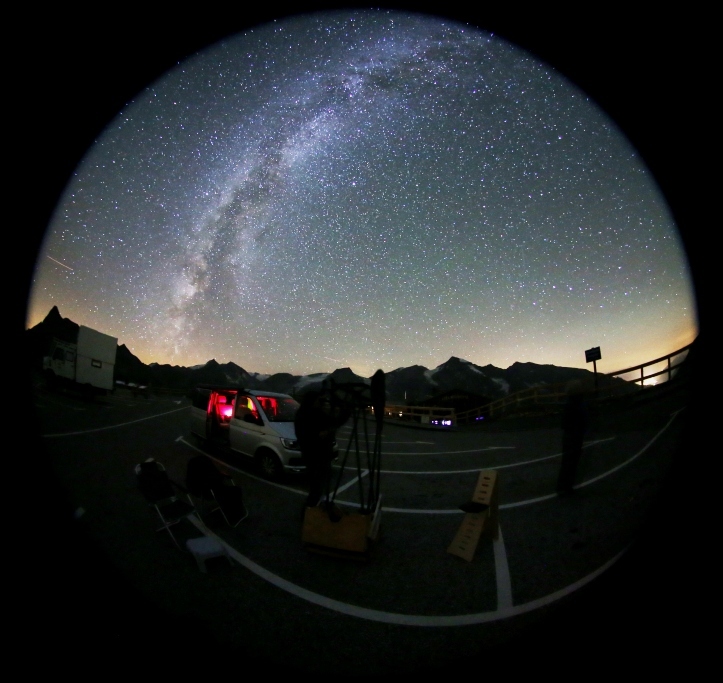 What kind of things do deep-sky observers need? A good scope. Clear skies. And something to find and identify objects and their features. The upcoming interstellarum Deep Sky Guide will be the definitive tool to do just this. Triton is surely not an everyday’s target for visual observers. Neptune’s largest moon is far and faint. But on October 6, it happened to eclipse a distant star – which led to an impressive visual observation on the very edge of the solar system. The IDAS 52mm white light solar filter fitted for the Takahashi FS-60C. 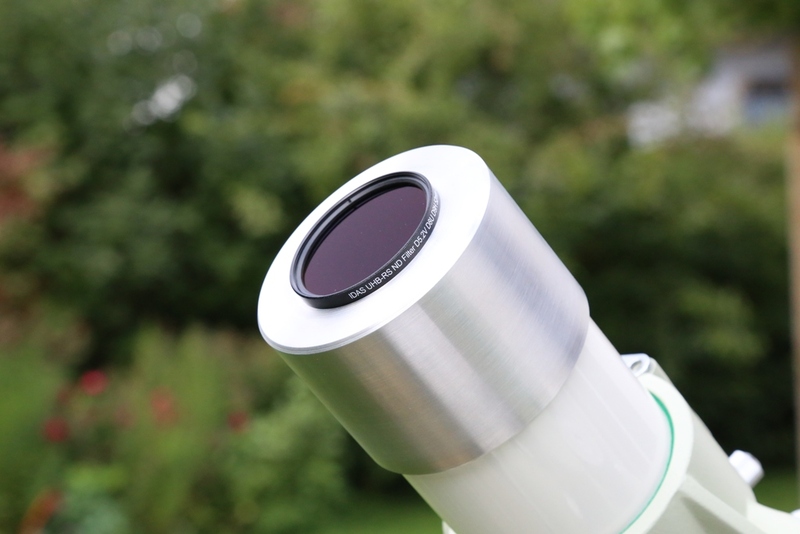 For visually observing solar eclipses, a high quality solar filter is essential. Among the best choices might be the little known IDAS solar filter. 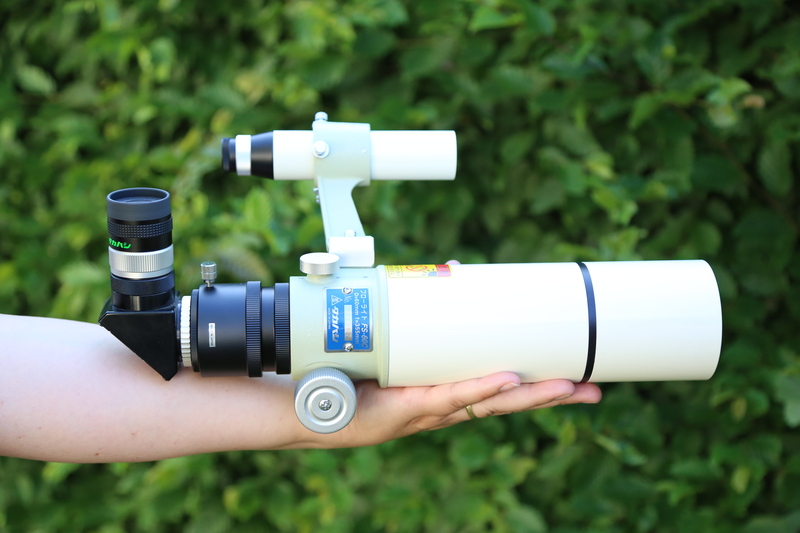 The Takahashi FS-60CB telescope, shown here with optional finderscope, 2-inch back, zenith prism and eyepiece. 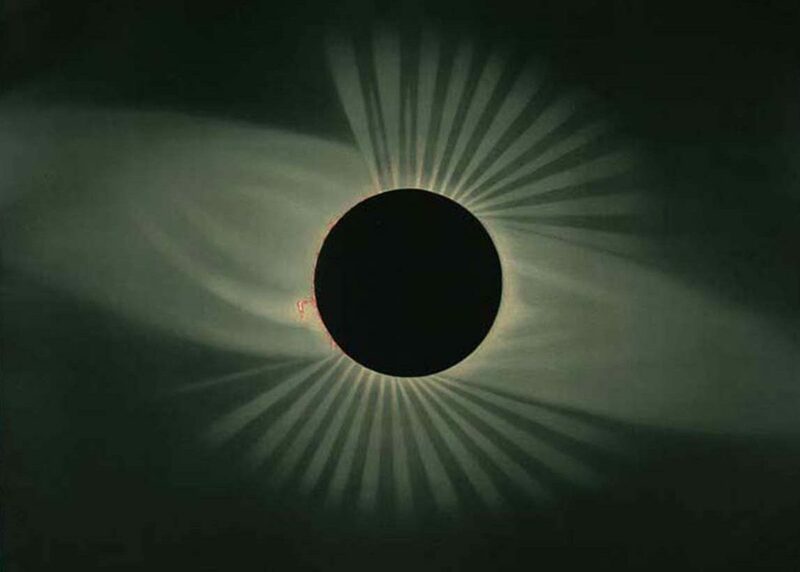 Drawing made during totality of the 1878 eclipse by Léopold Trouvelot. How to enjoy and see most of this breathtaking event. My lessons learned from four previous eclipses.